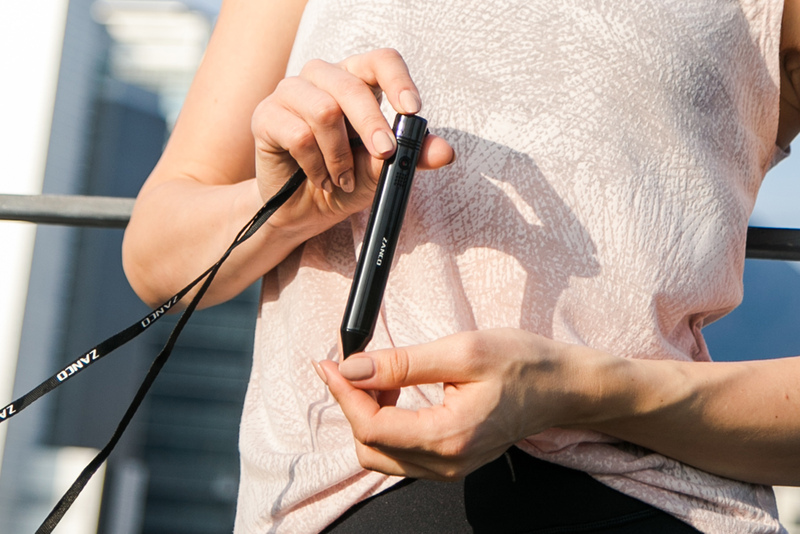 Incredibly portable, versatile, and useful, Zanco S-Pen is a powerful combination of phone, Bluetooth headset, stylus pen, voice recorder, laser pointer, and much more. *Sign up now for a 50% OFF discount limited to the first 200 First Come, First Served. 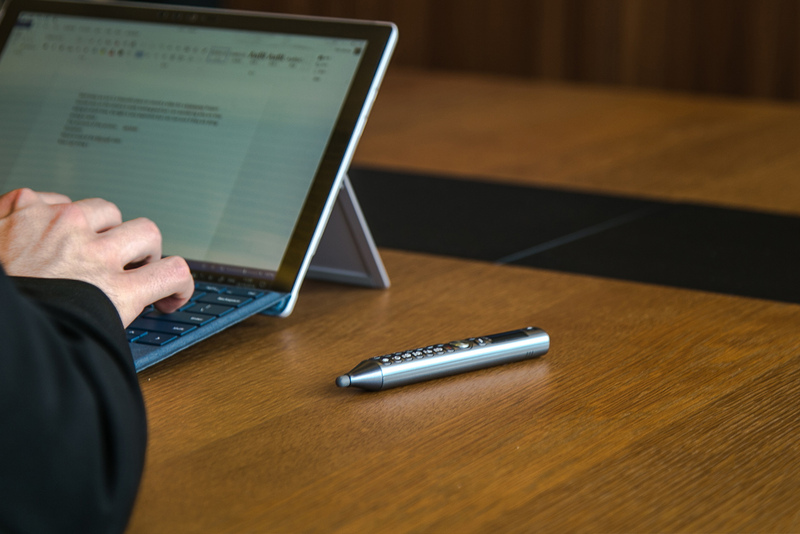 Come join the ZANCO S-Pen Community! Enter your email below for Super Early Bird price. 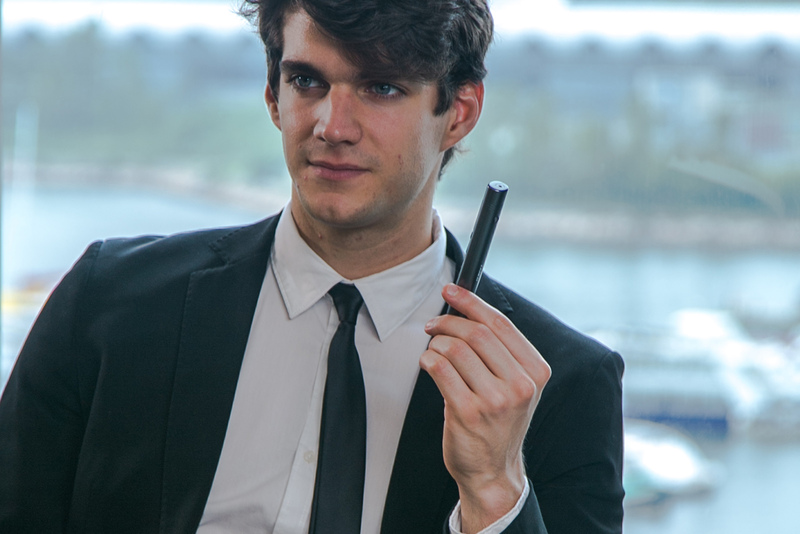 ZANCO S-Pen has a compact pen shape that makes it an ideal backup phone. 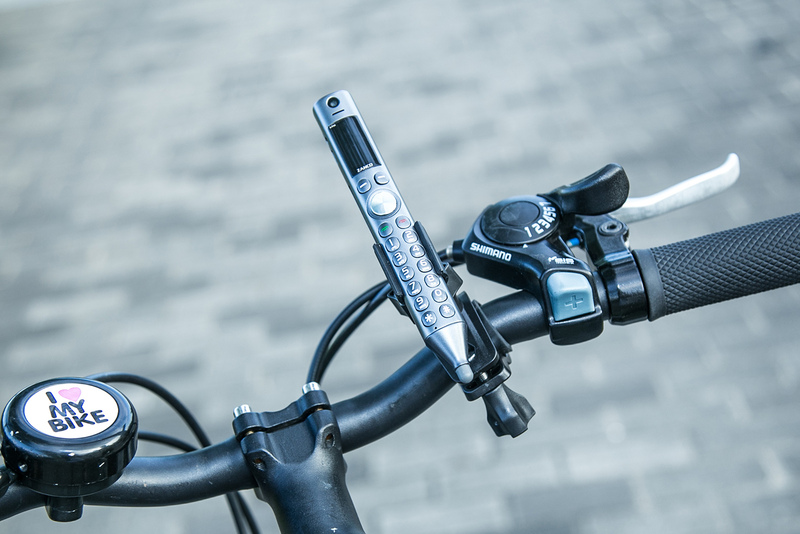 It can come along with you as you travel, jog or bike and can save the day in an emergency situation. Calls and functions are simple with an ergonomic keypad. ZANCO S-Pen supports dual cameras to capture life’s spontaneous special moments and its long-lasting battery is good for 6 days. Connect with friends and loved ones in a more meaningful way, with a live phone call. A better way to show your concerns to friends than to hit a “like” button on a social media. Simple way to record your important meetings or lectures for accurate notes that you can review anytime. Compatible with all devices, provides an accurate and comfortable method for writing or drawing. 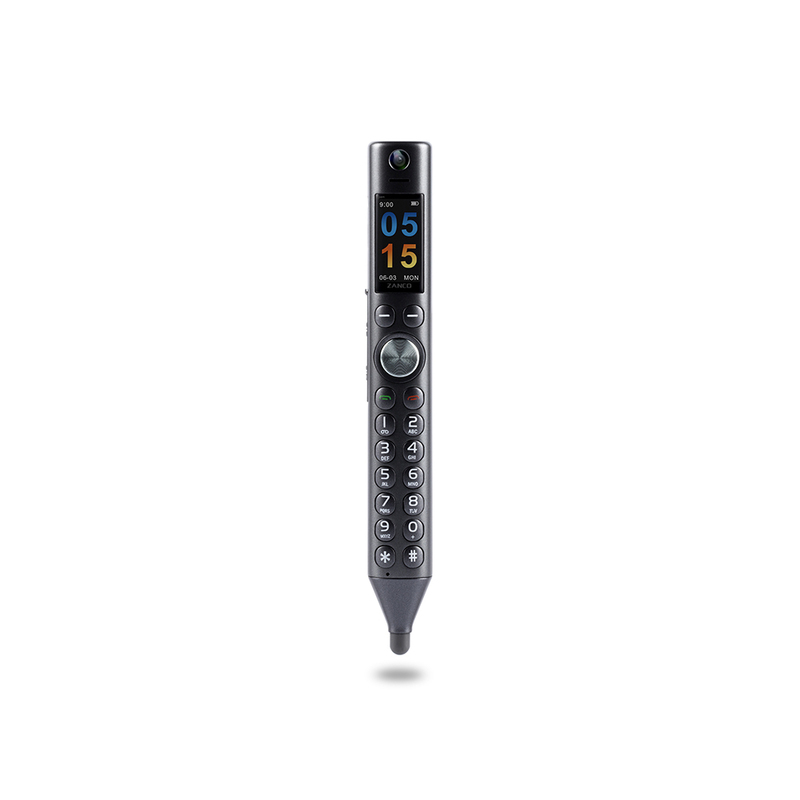 Convenient control for meetings and essential as a professional tool to support your important presentations. ZANCO S-Pen is a product of Zini Mobiles Ltd. The company was founded in 2007, headquartered in the UK with a manufacturing facility in China. 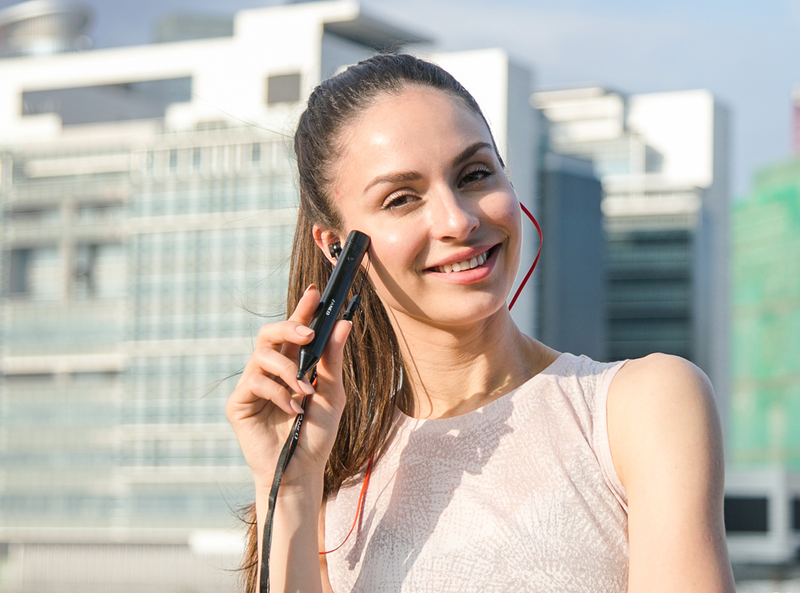 As the manufacturers of all kinds of bar phones, smartphones, android tablets and Bluetooth products, they are on a mission to bring high-value products, that are affordable for anyone and they remain passionate about the challenge of innovation and progress.